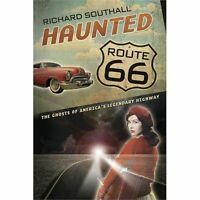 I am a ghost hunter living in ohio so this book has been very interesting and informative on several locations I was unaware of in ohio. I have done quite few cemetery investigations as well and like books who reflect of new locations Im not aware of . As for overall view I definitly will buy more of his books . This week Ill be doing my 86th investigation and I go into every investigation knowing Ill learn something else. You can never learn enough in paranormal! 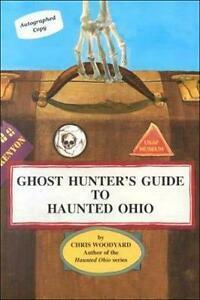 I am into ghost hunting and thought this book would be informative. Well I sure wasn't disipointed. I love the information Chris has in this book and am looking forward to purchasing the whole set.